Whether you have a timeless Persian, handwoven rug, a shaggy Moroccan rug, or a soft Turkish rug, we have the necessary skills to ensure your rugs stay looking beautiful. We perform restorative and functional repairs to mend any unsightly tears, moth holes, rips, burns, or tears. 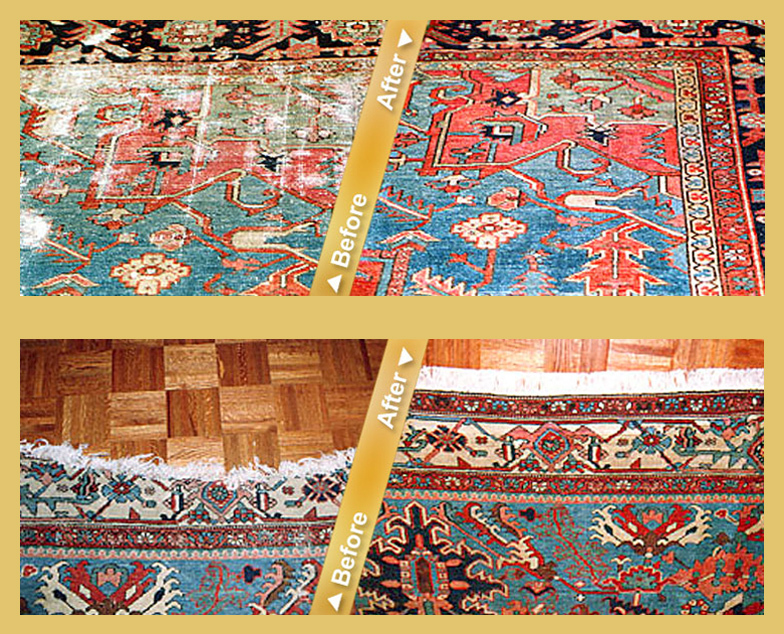 We treat your rugs with superior care to maintain their longevity. Our family of experts works hard to maintain or restore beautiful pieces of decorative art that last for years. 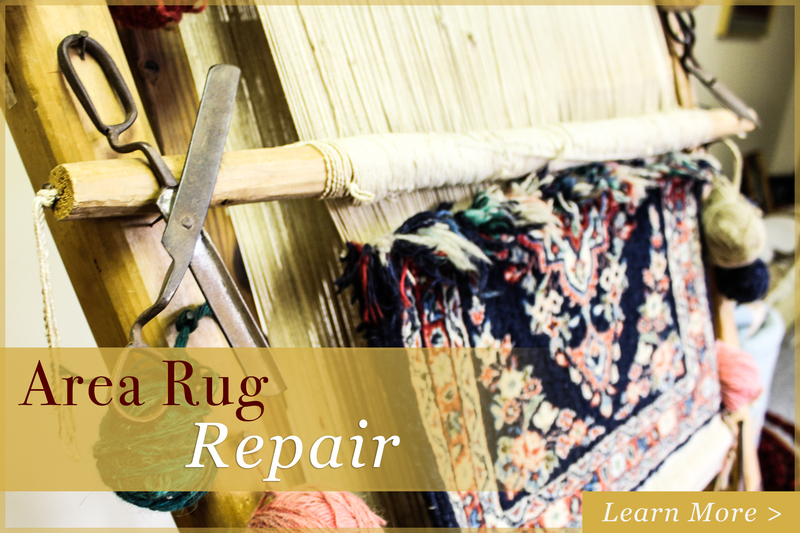 Rug repair is a delicate process that requires the eyes and skills of a trained craftsperson. 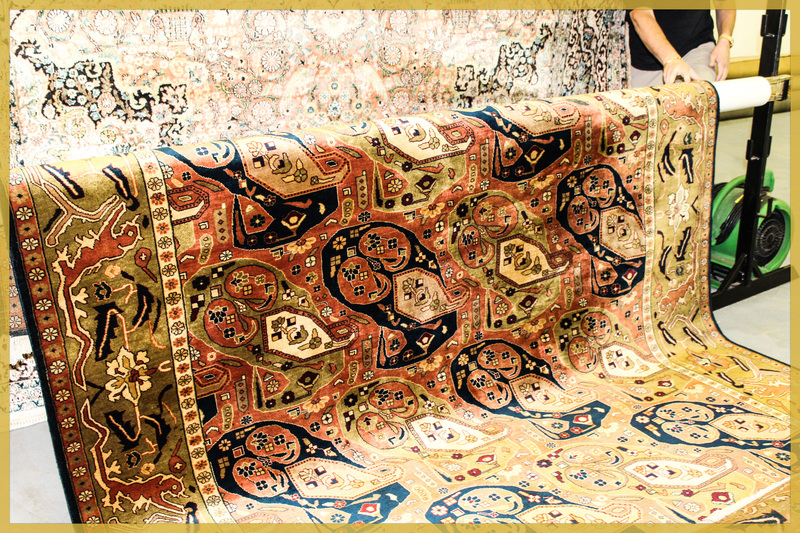 We know how valuable your Persian, Oriental and Area rugs are, especially ones that have been passed down from generation to generation as precious family heirlooms. 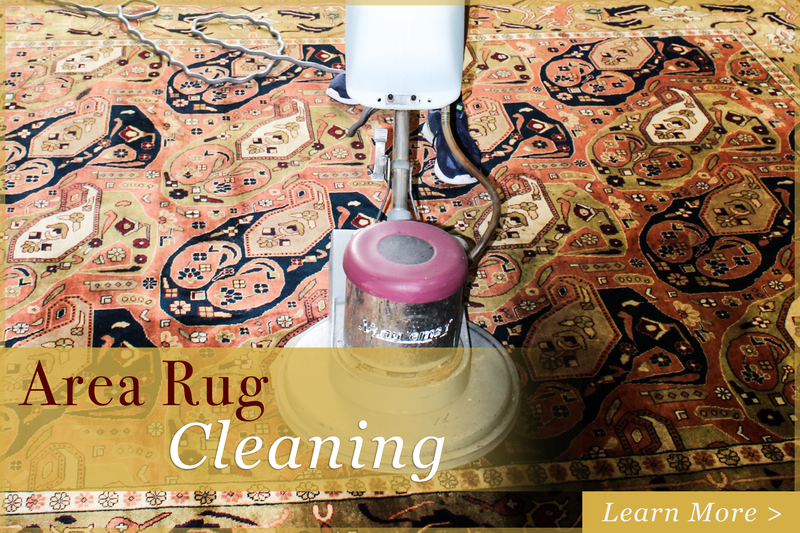 Trust the experts at Mussallem Area Rug Specialists,for Persian, Oriental and area rug repair services in Jacksonville using methods developed by our family throughout the past 100 years. 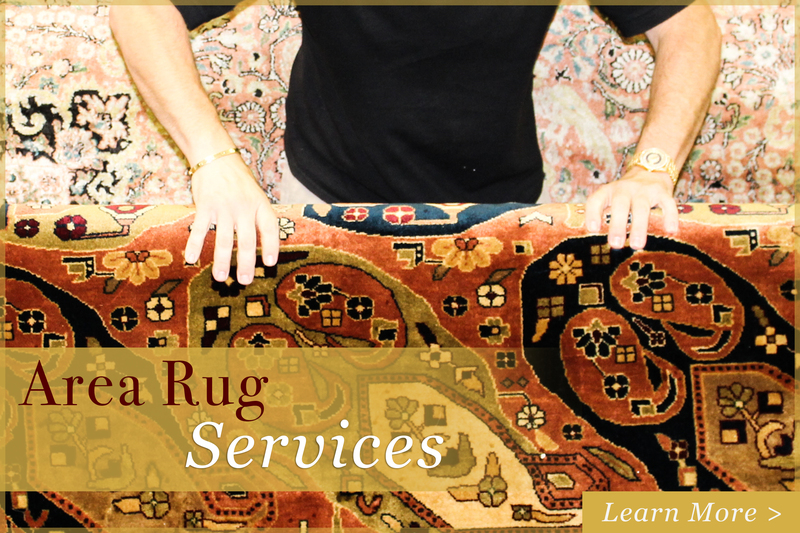 We use the finest area rug padding in Jacksonville to offer your premier quality with every service. Rug pads protect the integrity of your area rugs by preventing wear from damaging the aesthetics of your finely woven piece of art. DuraHoldPlus® cushions are composed of hypoallergenic fibers and maintain the position of your area rugs, preventing skids and protecting against wear. This type of rug pad in Jacksonville works best for area rugs that are placed atop hard flooring surfaces such as hardwood, vinyl, and laminate. 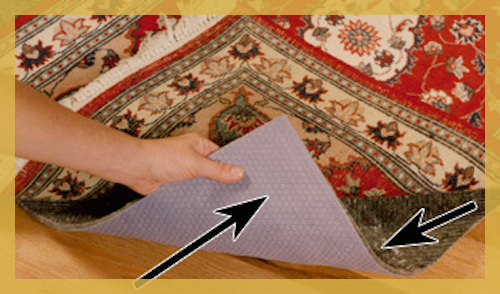 NoMuv® padding is ideal when your area rugs are placed on top of carpet flooring. It is made entirely of synthetic materials and holds the rug in place to prevent bunching and wrinkling.